Net Data Centers is an Internet based data service provider delivering high power, high performance, and high value managed data centers. 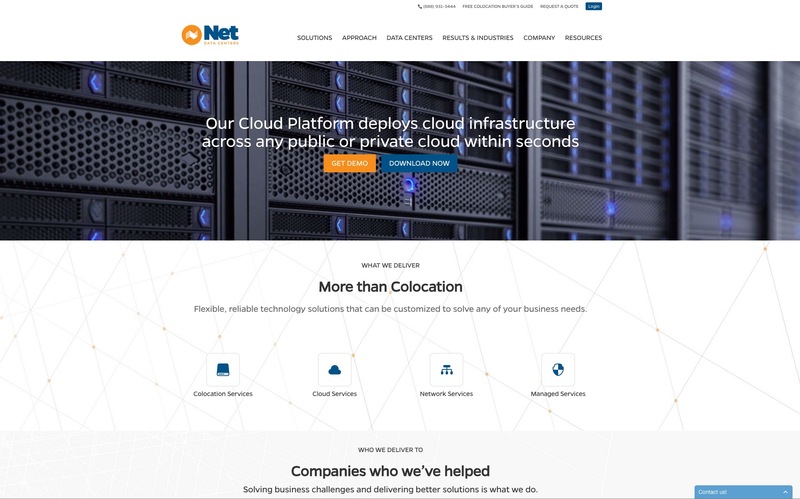 Developed for client Disrupt Interactive, the custom wordpress site features a custom colocation mapping using google maps API, parallax/smooth scroll js, custom forms, and other API integrations requested by the client. Based on the Divi 2.0 theme with several modifications. Sugarlips Apparel original site design & development for B2C & B2B ecommerce solutions. sugarlipsapparel.com sugarlipswholesale.com Original Magento Design ...Client: Offline, Inc.